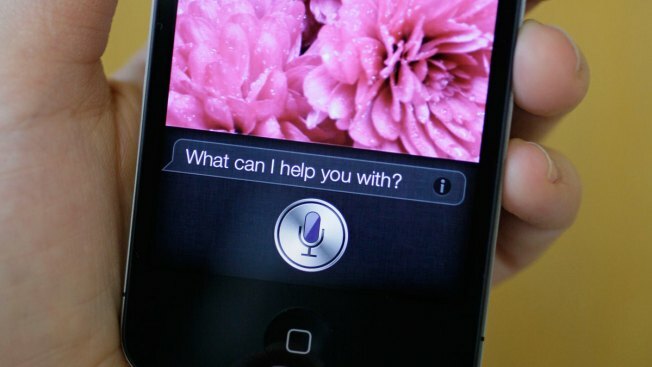 Siri, the virtual assistant, is displayed on the Apple iPhone 4S in San Francisco. Siri has been calling 911 after users ask to charge their phone to 100 percent. If you need to charge your iPhone, it's probably best not to ask Siri. Some users have discovered that asking Siri to "charge my phone 100 percent" will result in a five second delay before automatically calling 911 services, according to CNBC. While this could cause problems to users who simply want their phone on full power, others have said the feature may come in handy during times of trouble. It is unclear whether the function is intentional by Apple or a glitch in the system, according to NBC News. Update: Apple appears to have fixed the glitch.